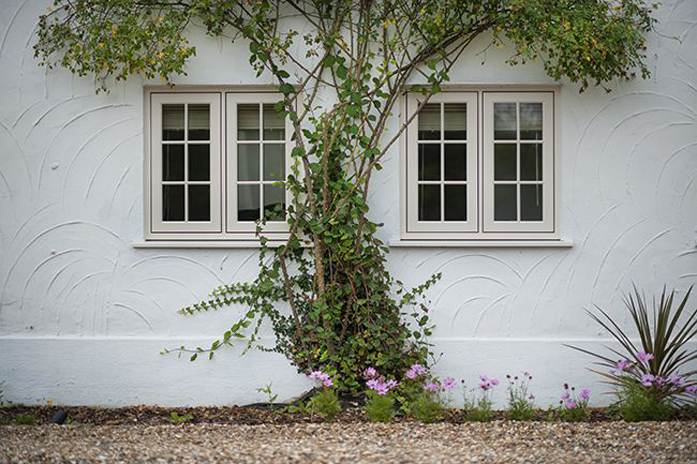 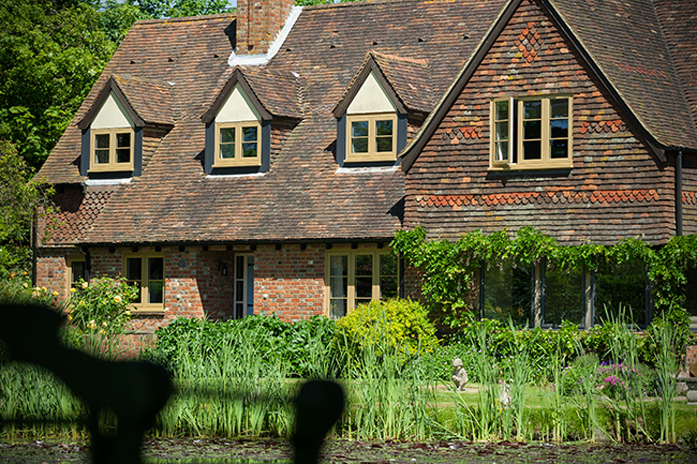 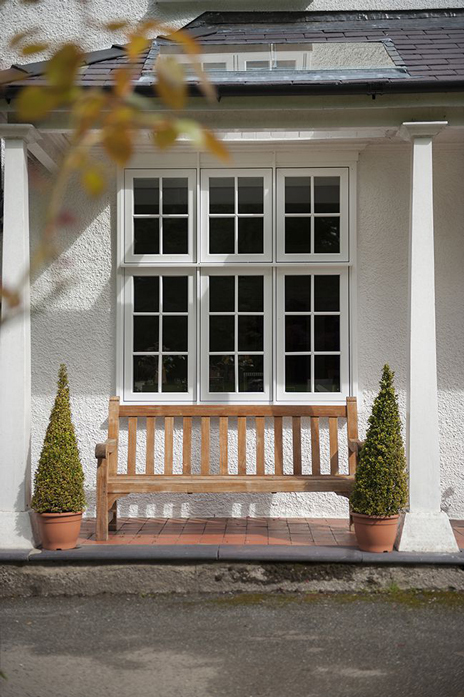 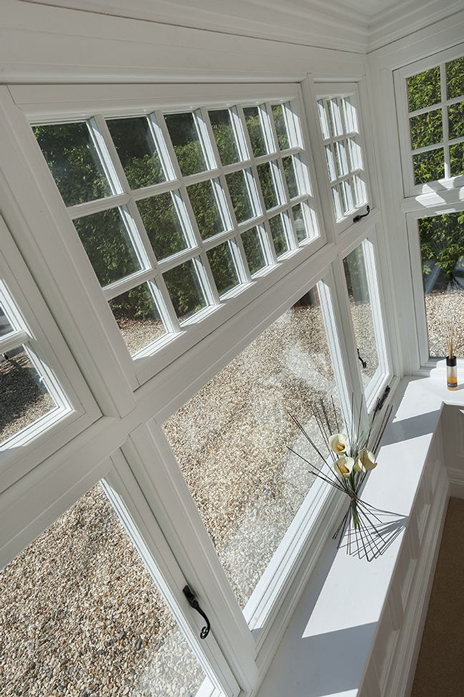 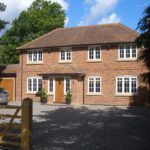 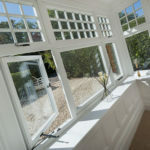 Residence 7 windows in Essex are designed to move uPVC windows away from white bulky plastic frames and instead take advantage of today’s technology and create truly beautiful timeless windows suitable for any house of any age in Essex. 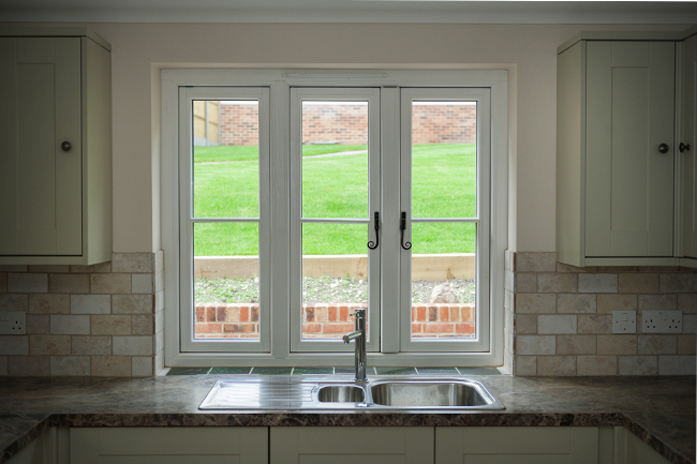 By combining features such as Georgian bars and hand-forged monkey tail handles with triple glazing you can be sure that your home will perform as good as it looks. 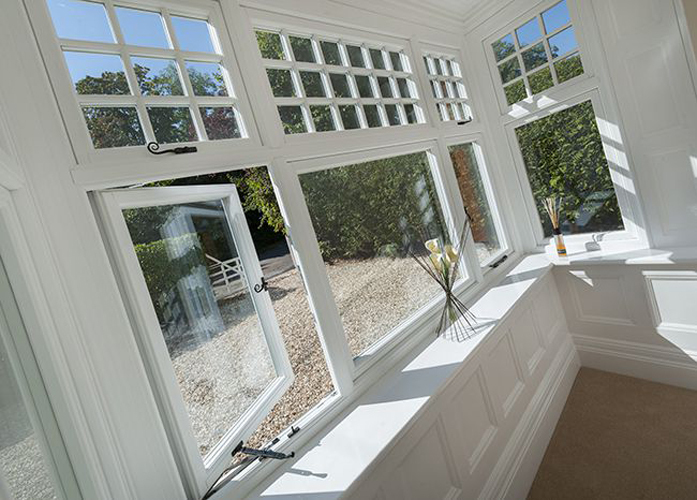 Residence 7 windows mean that you do not need to compromise any more. 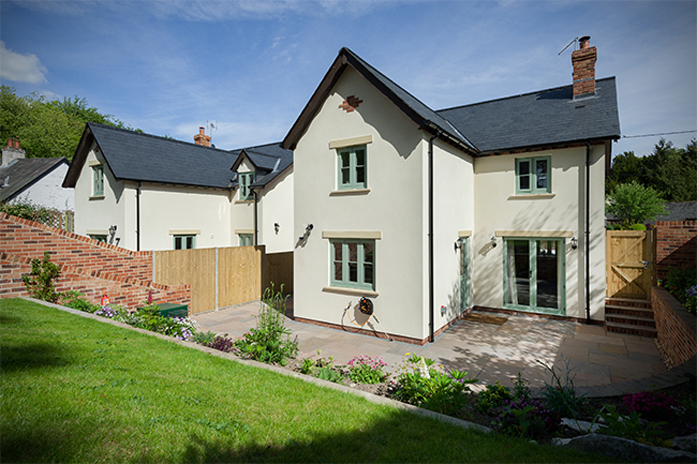 As you would expect with Residence 7 we are able to combine great looks and powerful technology with fantastic colour choices. 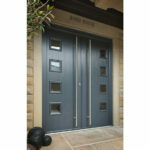 These colour choices range from natural oak to Eclectic Grey and beautiful colour combinations between inside and outside. 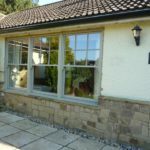 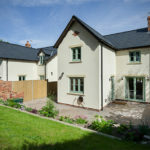 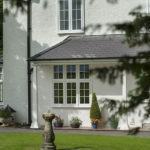 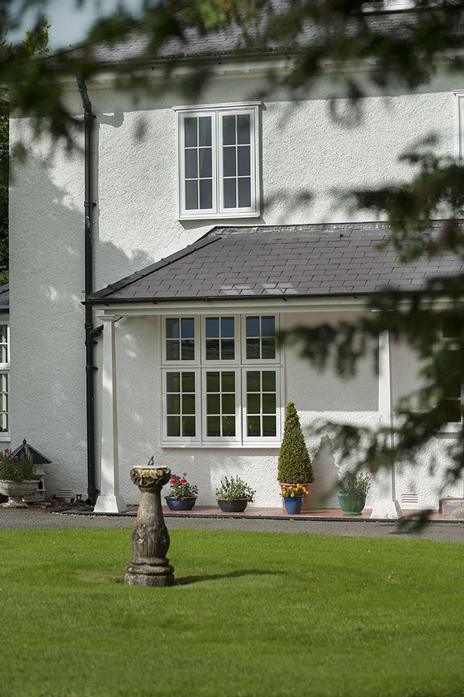 While the standard finish is to use foil Residence 7 windows can also be provide in an unfoiled matt colour finish..
Customisation of Residence 7 windows does not end at the colour. 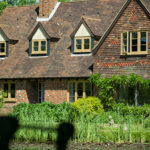 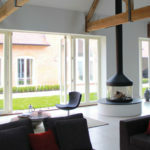 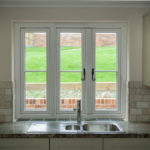 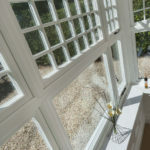 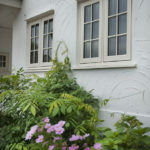 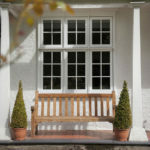 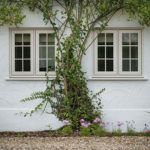 You can make sure the windows fit your home in Essex by picking the right window furniture for you. 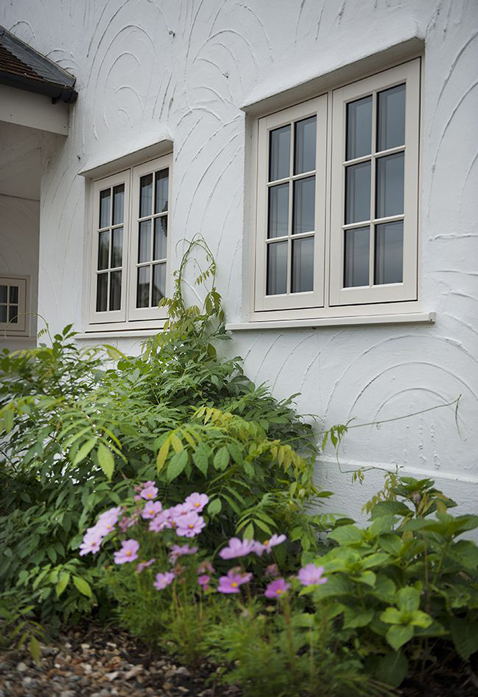 The option range from hand-crafts monkey tail handles and peg stays, painted effect hinges, and either black or pewter colours.